This Mission of Spreading dental awareness would not have been possible without the efforts of our team of Volunteers. They put in their hours to contact all the listed dentists and convinced them to be a part of this Mission, so the all dentists are equally thankful. 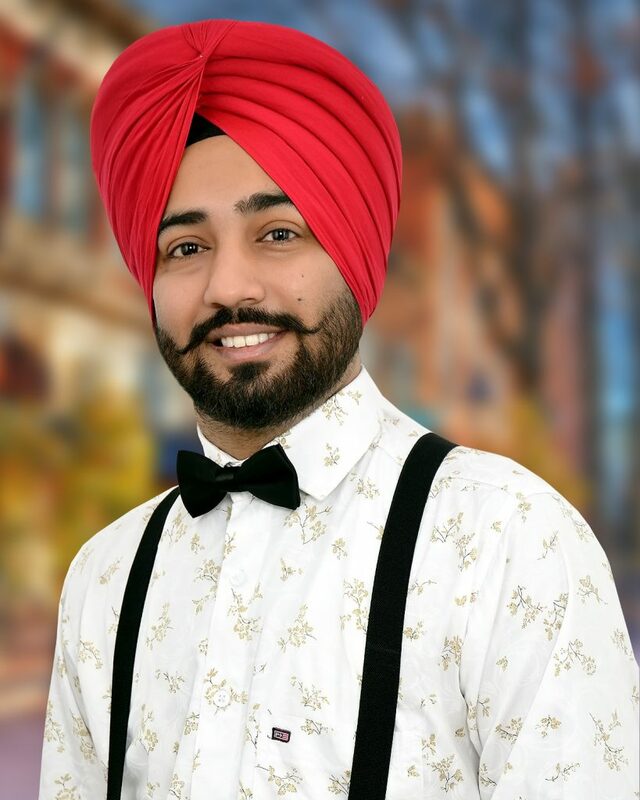 👉 Dr Amolack Singh Marwaha : My name is Dr Amolack Singh Marwaha. I finished my BDS in December 2016. I have Dental Practice licence of Africa. & also complete my 10 days orthodontics hands on course. In July 2018 i won INTERNATIONAL DENTAL EXCELLENCE AWARD IN LONDON (UK) & MEMBER WORLD DENTAL COUNCIL. Till today i treated more then 12000 patients with all type of dental problem & emergencies, 5 free Dental Check up Camps & distribution of Toothbrushes.. DR MAYUR DUDHAT is the one who guided me About CARE 32 & discuss the Aim of Our mission. Am willing to work with your Organisation & better future of the Dentistry. 👉 Dr. Nayana Sojitra- A very excited, energetic and enthusiastic girl passed out from GDCH Jamnagar. She is working day and night just to add one more dentist to the list. She would contact Known dentist, unknown dentist, Facebook friend etc. I really thank you Dr Nayana. God will never let your efforts go in vain. 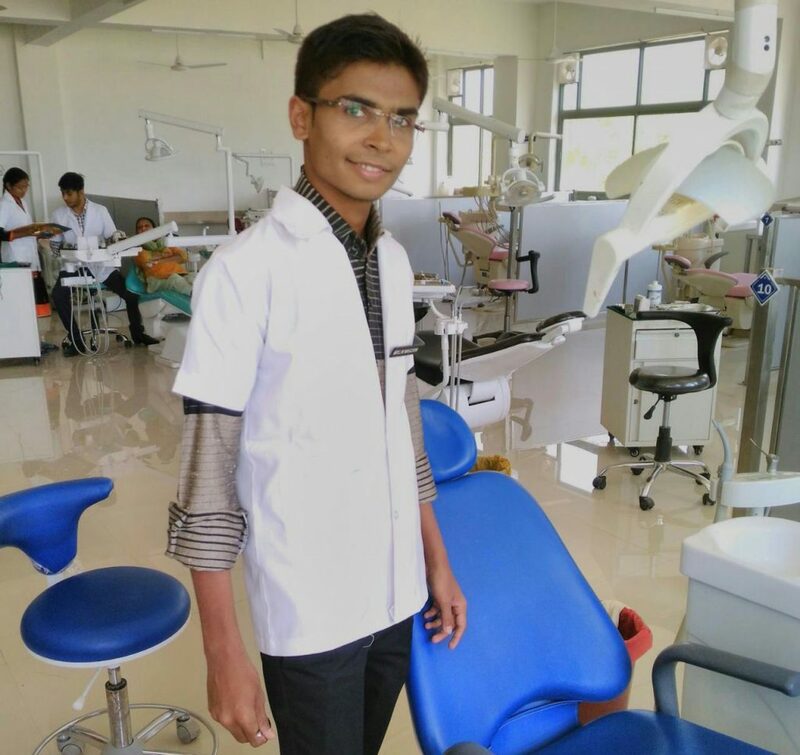 👉 MitulMagukiya –Dental Helpline highly appreciate the effort of this young man. He is a student 3rd Year BDS AT Narsinhbhai Patel Dental College & Hospital, Visnagar. He is uniting dental students to get on this Dental Helpline Platform. Thank you Mr Mitul. 👉 Dr.Dharmishtha Padsala –She did her graduation from AMC Dental College Ahmedabad with very good credentials . In this digital era no one is ready to serve the rural India, she decided to open her dental clinic in rural area, Timbi (Dist-Amreli) to serve rural populations and make them aware about dental diseases. We highly appreciate her gesture. She had a chance to open her own clinic in India’s fastest growing city, Surat but she chose to be with rural people. Thank you Dr Dharmishtha. She has also supported Dental Helpline by giving her valuable time to organise FREE dental checkup and awareness camps in villages. You are one of the best contributors to Dental Helpline. 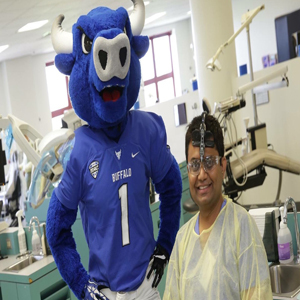 👉 Dhaval Shingrakhiya : He is an engineering student but he is so excited to work for this dental awareness mission. He is working very hard to spread dental awareness in Godhra and Porbandar. 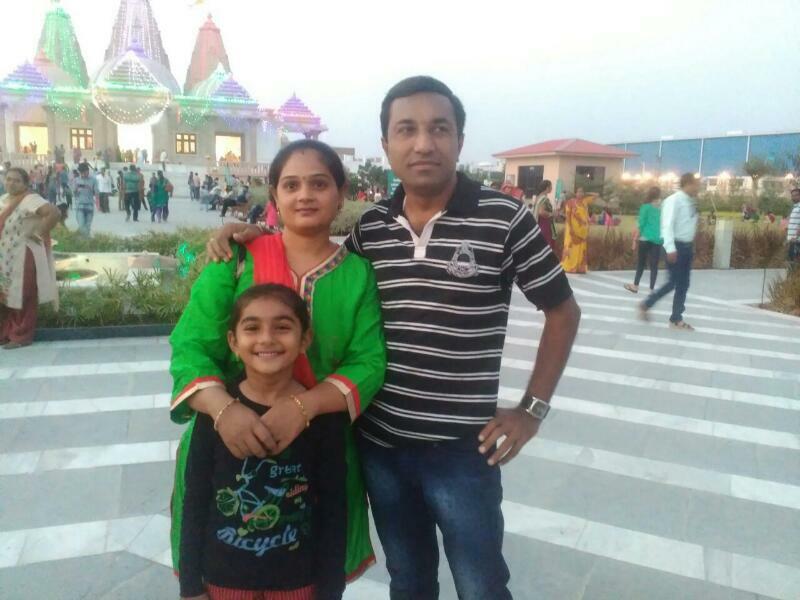 👉 Mrs Pallavi Dixit Trivedi : I am feeling very proud to have her in my team as volunteer for this mission. She was my classmate since 1987 to 1992 in our early childhood. We talked after a long time and she found this mission very noble. She said ‘Yes’ immediately when I asked her to join me. 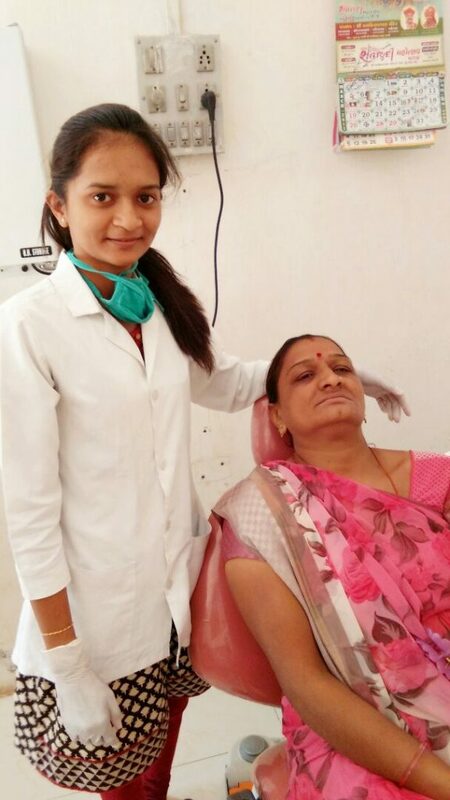 Despite not being in a dental field she is spreading dental awareness among her students in Surendranagar. She is well supported by her husband and beautiful angel like baby-Brinda. 👉 Bhavin Patel : Soon will be Dr. Bhavin Patel, doing internship from Ahmedabad Dental college Ahmedabad came to my contact via Facebook activity. After a small talk he showed his passion to volunteer this mission. He is already doing dental awareness camps in the surroundings of his dental college. Yes Dr Bhavin we will spread million smiles in our society. Let us move on.God Bless You for your future in USA.